Journal of Histochemistry and Cytochemistry (JHC), an international cell biology journal of long standing, publishes primary research articles, timely reviews, editorials and perspectives on the structure and function of cells, tissues and organs, with emphasis on the use of state-of-the-art imaging techniques. 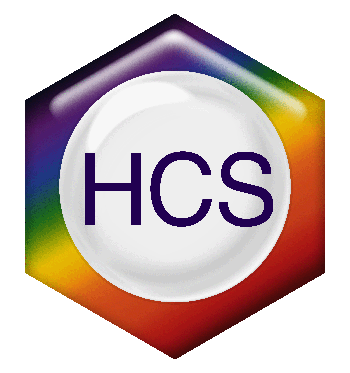 The HCS Newsletter is published twice a year, and keeps members up to date with Society functions and activities. Adobe Acrobat Reader is required to view the newsletter. Reviews of scientific publications by HCS members.